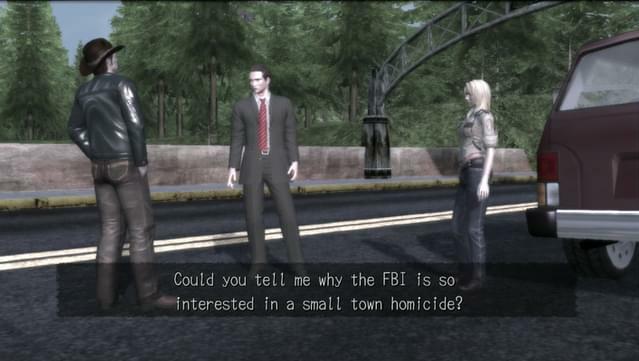 Playing as special agent Francis York Morgan (call him York – everyone else does), it’s your job to investigate the brutal murder of a young local beauty in the town of Greenvale. 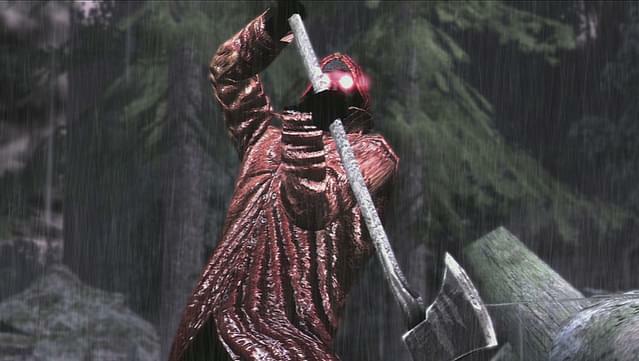 Amidst the backdrop of soaring mountains and a small American suburb, York must solve the mystery of the Red Seed Murders and stay alive in a place where supernatural creatures and a mysterious raincoat-clad, axe-wielding killer seek to end his investigation for good. 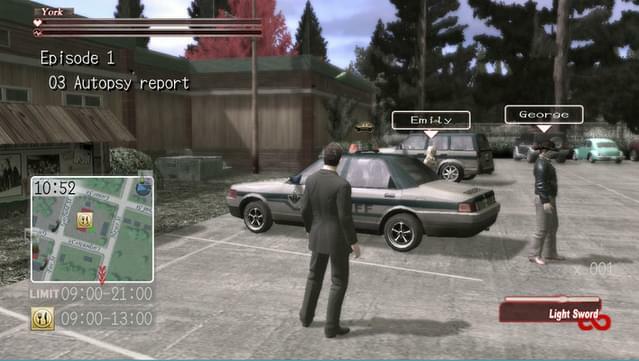 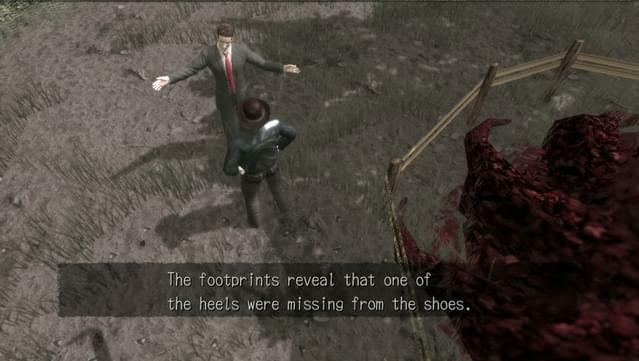 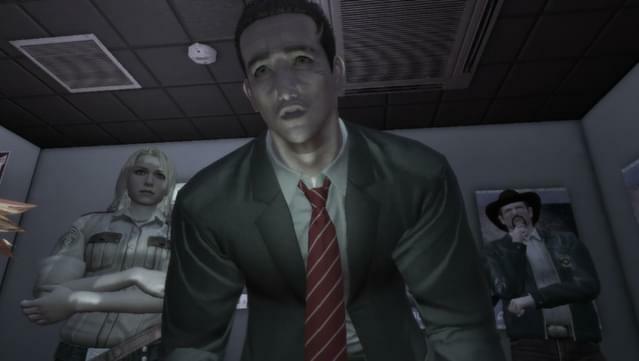 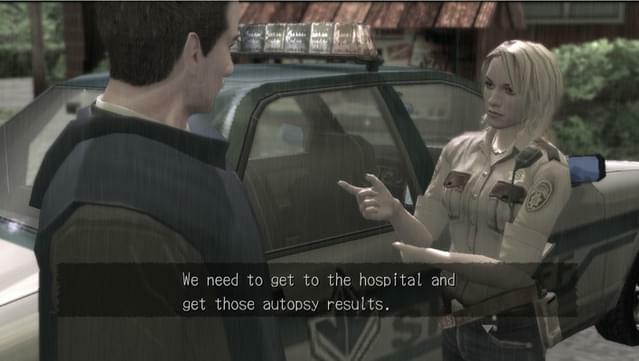 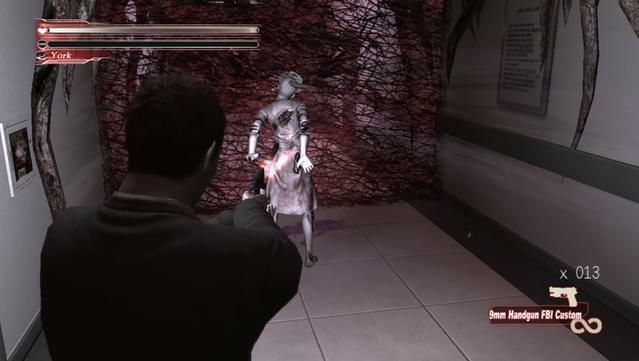 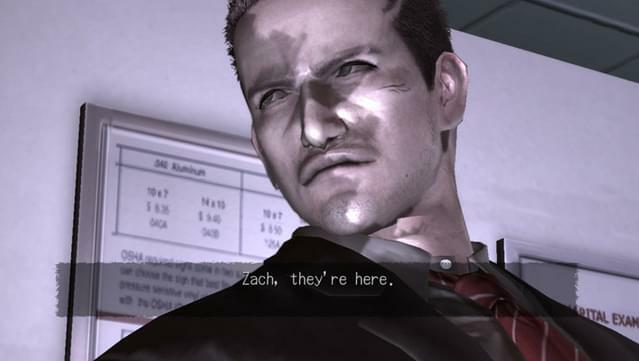 Part suspense-filled horror, part action-adventure game, Deadly Premonition offers an open-world experience packed with locals to meet and places to discover, as well as numerous side quests and mini-games that will help you solve the murders and uncover Greenvale’s deepest, darkest secrets. 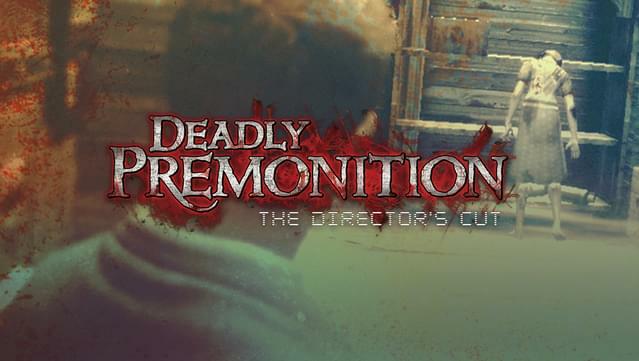 It’s finally here – the award-winning cult sensation Deadly Premonition is now available on PC in an enhanced Director’s Cut package! 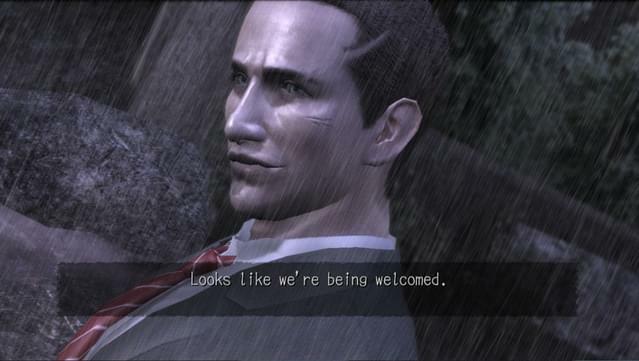 Plus, it also includes all 12 pieces of add-on content previously released as DLC for the PS3 version, along with new content not available on any other format! 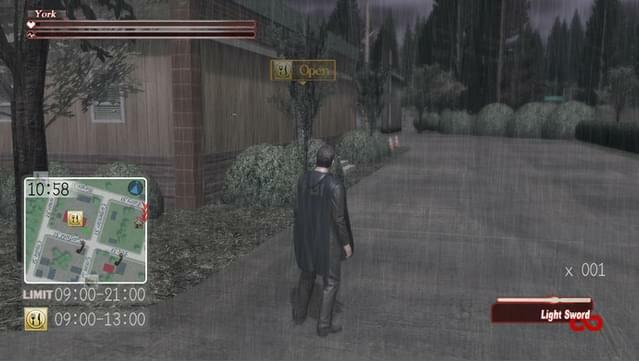 The full Director's Cut of Deadly Premonition, the horror phemonenon that took gaming by storm! 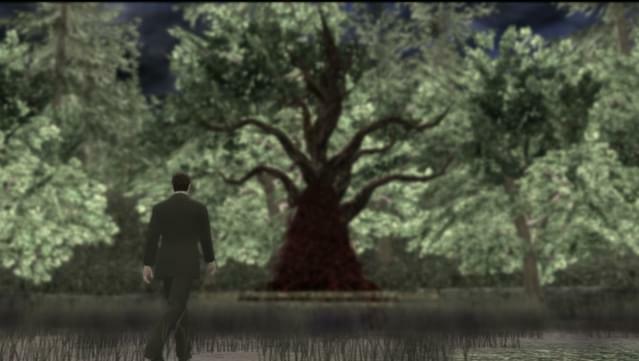 A gripping action-horror adventure from acclaimed game creator SWERY65. 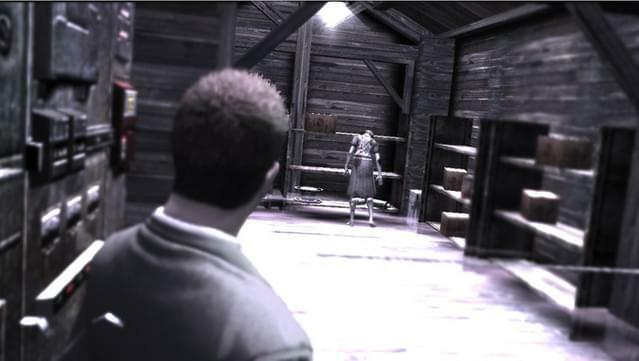 All 12 additional add-on content packs included as standard, plus new and exclusive content not available anywhere else! 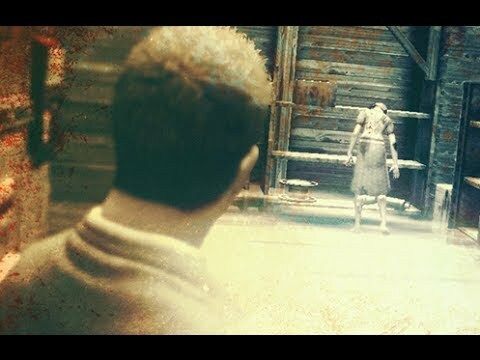 © 2013 MarvelousAQL Inc. / Rising Star Games Ltd. All rights reserved.